"The Flute Collection is the result of an idea that Universal edition and I conceived and developed. It brings together a range of selected pieces from the international concert life of famous flautists and realises a long-held ambition of mine to extend the repertoire for my instrument, the flute, with the widest possible range of music. 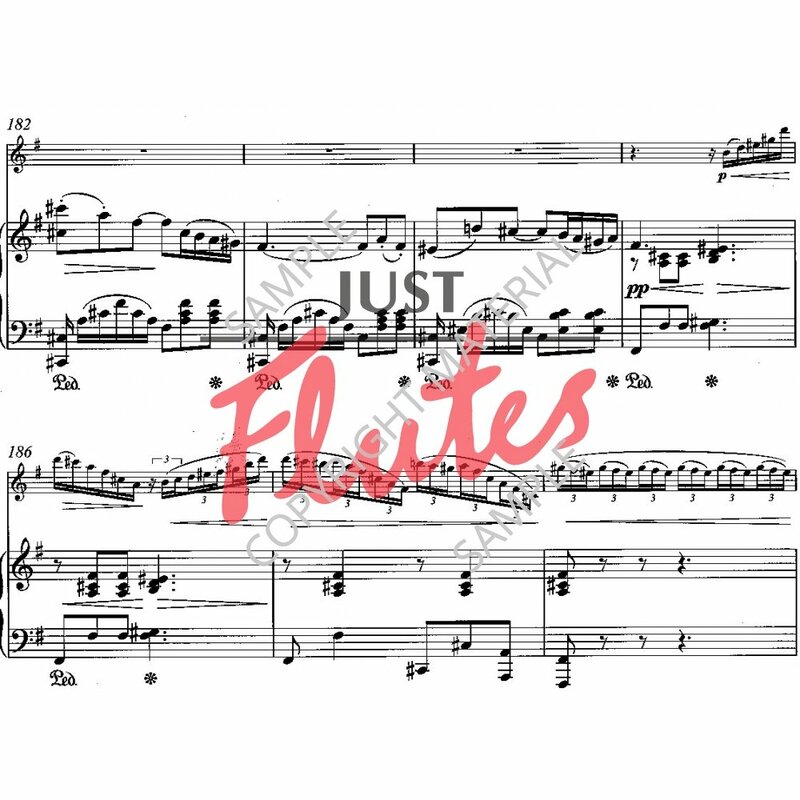 The repertoire in The Flute Collection includes works that have accompanied and influenced my career as a flautist and that I believe other flautists will enjoy. It includes favourites, rarities, rediscoveries and new pieces. The Flute Collection opens with music of the 19th century (Weber, Tchaikovsky, Verdi). 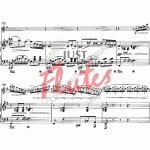 A few years ago I came across a series of outstanding arrangements of operatic arias and paraphrases for flute and piano from the late 19th century. This was a time during which chamber and salon music were the only way in which people could acquaint themselves with the latest operas and the contemporary repertoire of the day. At the same time Theobald Bohm's revolutionary technical developments and innovations on the flute produced a generation of virtuosos who exploited the appeal and popularity of new music and brought it into genteel households. My desire to bring these bravura pieces back to today's concert stage meant I wanted to be able to perform them not only in the small ensemble of flute and piano but also with orchestra. Yoel Gamzou arranged them for flute and orchestra, which are available on CD. This first edition from The Flute Collection is based on an imaginative paraphrase of Carl Maria von Weber's opera Der Freischutz by Claude-Paul Taffanel (1844-1908). Taffanel was one of the greatest 19th century French flautists. Inspired by the new technical possibilities of the Bohm instrument, he founded the French school of flute playing, was a flautist and conductor at the Opera-Comique in Paris and was a teacher at the Paris Conservatoire. The present original version of Fantasy on 'Der Freischutz' for flute and piano also served as the piano score for Yoel Gamzou's orchestral version that is also published by Universal Edition. We musicians are always on the lookout for new sounds and interesting repertoire that give our instrument and unmistakable profile. The Flute Collection is my contribution to this search. After all, our imagination should only be the only limit."